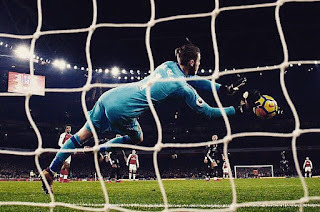 Jose Mourinho has told our Man of the Match David De Gea that his impressive display against Arsenal proved he is the best goalkeeper in the world. 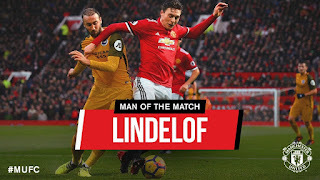 Manchester United claimed a first Premier League win for three years over Arsenal at the Emirates Stadium on Saturday tea-time in an enthralling encounter which featured great goals, a red card and a David De Gea masterclass. 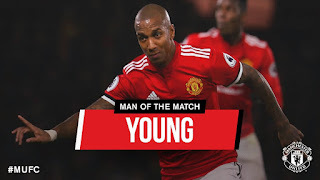 Ashley Young has been voted Manchester United’s Man of the Match by fans on Twitter after his impressive two-goal display in Tuesday’s thrilling 4-2 triumph over Watford. 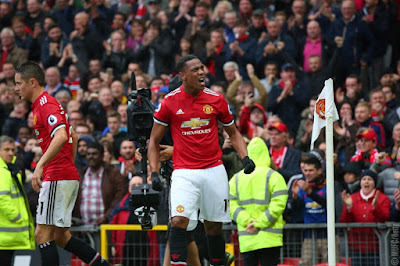 Manchester United netted four goals on the road - including two in six minutes from Ashley Young - to see off Watford and keep the pressure on rivals Manchester City. 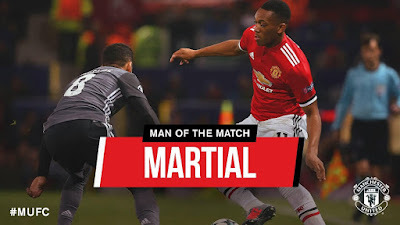 Anthony Martial's fine first-half finish made it 3-0 for half-time and Jessie Lingard's stunning second-half solo goal ensured the Reds shrugged off an attempted comeback from the Hornets. 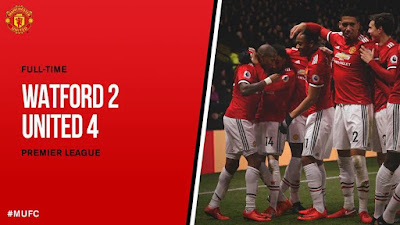 Premier League | 25 November 2017 | Old Trafford | Attendance: 75,018 | Scorer: Dunk o.g. 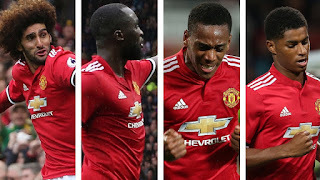 66. 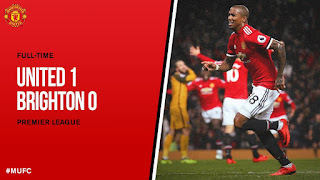 Ashley Young's deflected effort, which will probably go down as an own goal by Lewis Dunk, was enough for Manchester United to secure a vital, but hard-fought 1-0 win over a dogged Brighton at Old Trafford. 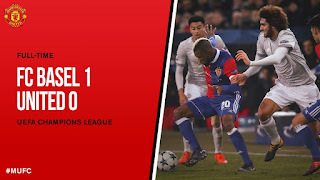 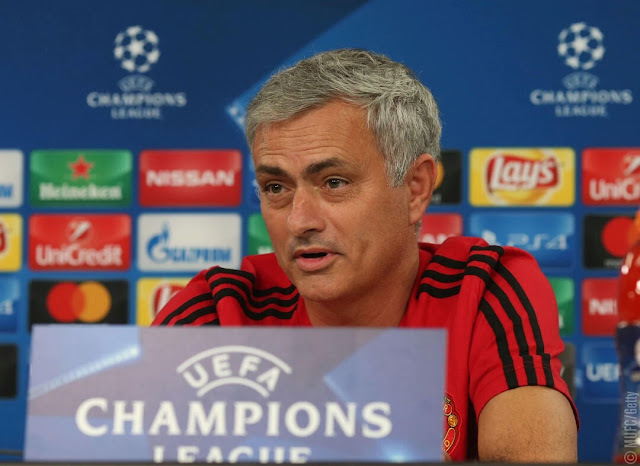 Jose Mourinho warned Basel would be forced to go on the offensive if CSKA Moscow won the earlier Group A game and he was proved correct as, after being bossed for much of the first half, the Swiss side carried the greater threat and grabbed a late winner.